Are micronutrients holding you back? 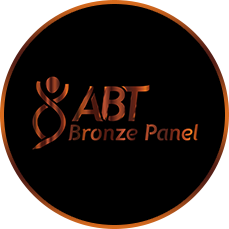 ABT has developed comprehensive approach to nutritional analysis for athletes. We combine blood testing, genetic markers and the analysis of a sports dietician to customize an individual dietary approach. Genetic analysis can identify your predisposition towards absorbing different micronutrient. 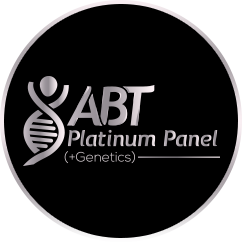 We combine you blood analysis with your genetic results to formulate a customized approach to your diet. Combine the powerful insight of blood and genetic testing with human expertise. 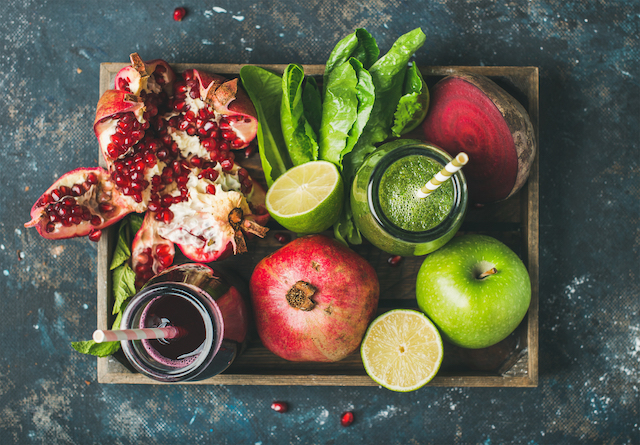 One of our certified sports dietician will review your information and customize a specific dietary plan aimed at improving athletic performance. 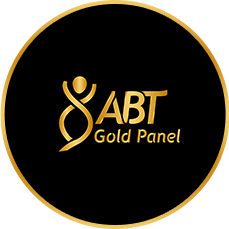 Shop our panels below and add-on sport dietician for the most comprehensive nutritional analysis.